Did you know? 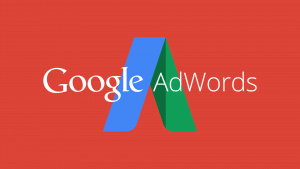 Google gives away $10,000 per month in Google Ad Grants to qualifying nonprofits. 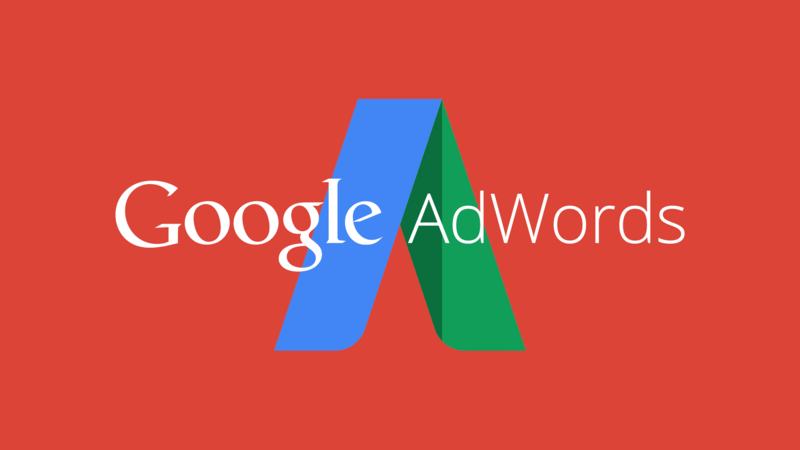 Google offers two solutions — a traditional AdWords account, which you must manage yourself (or hire Sunshine City Web Design to do for you), or AdWords express, where most of the choices are automated by Google. Find out if you qualify or ask us to help you through the process.